Cancer expression and growth depends upon the interaction between immune competence, the presence of a carcinogenic factor, the body’s ability to process the toxin and the food ingested. For example, when rats are given a low dose of aflatoxin, which is a very potent carcinogen, cancer expression depends on how much protein the rat consumes. If the rat consumption of its normal amount of protein is reduced from 20% to 5%, the cancer which should have been induced by the aflatoxin does not occur. This relationship between animal protein intake and cancer expression is not new. It has been well documented for human beings by Campbell and Campbell in their book, The China Study. The overall finding is that lower animal protein intake is associated with lower cancer rates. Thus to reduce cancer risk, reduce animal protein intake and increase intake of plants. 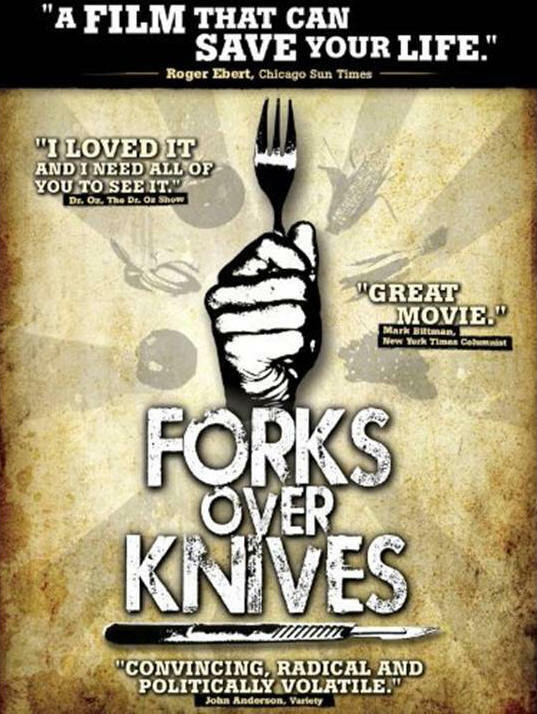 This dietary perspective is superbly shown in the recent leased movie, Forks over knives (2011), which claims that most, if not all, of the degenerative diseases that afflict us can be controlled, or even reversed, by rejecting animal-based and processed foods. For general guidelines and an evolutionary perspective of diet and health you may want to look at Part III, Self-Care, in our book, Fighting Cancer-A Nontoxic Approach to Treatment. There are so many factors that contribute to our health: diet, social support, preventative medical screening, etc. Yet, what is one single most important procedure that gives largest return of investment for your health? Listen to Dr. Mike Evans describe the procedure that if is used as treatment- one hour a day three times a week- reduces pain by 47% for patients with arthritic knees; if the treatment is done most days, patients with diabetes reduce the progression of their disease by 58%; post menopausal women who have the treatment four times a week reduce hip fractures by 41%; the treatment also reduces anxiety by 48% and patients with depression who receive a low dose of this treatment experience relief of depression by 30% while those on a high dose experience a 47% relief; in addition, it is the number one treatment of fatigue. The treatment is 30 minutes of exercise–mostly walking–as described in the superb YouTube video, 23 and 1/2 hours: What is the single best thing we can do for our health? My child has a fever, what can I do? I do not want to give aspirin because of the rare complication of Reye’s syndrome. I give them acetaminophen to reduce the fever and inflammation. However, research by Dr. McBride, published in Pediatrics, has documented that there is a strong link between acetaminophen (also known as paracetamol) and asthma This high correlation between acetaminophen use and asthma is across all groups, ages and location. This correlation even holds up for mothers who took acetaminophen during pregnancy. Their children have increased risk for asthma by age six. A better solution for a feverish child is watchful waiting and hold back on the medication until they are truly needed–which is very rare. Remember in almost all cases fever is not the illness; it is the body’s response to fight the illness and regain health. For more information about the relationship between acetaminophen and asthma see the New York Time‘s article, “Studies Suggest an Acetaminophen-Asthma Link,” the Pediatrics‘ article, “The Association of Acetaminophen and Asthma Prevalence and Severity,” or chapter 6, Therapeutic Fever, in the book, Fighting Cancer-A Nontoxic Approach to Treatment.